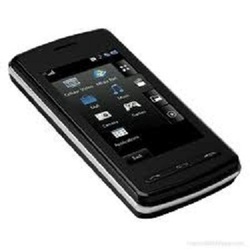 We hold expertise in offering high quality range of Cell Phone. 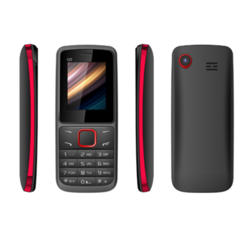 Our phones offer variety of features, ranging from very simple to the highly advanced ones like touch screen, MP3, dual SIM system, bluetooth, camera, FM radio, infrared, spacious memory card and many more. Customers can easily obtain our range at most competitive prices.